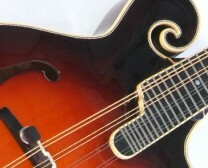 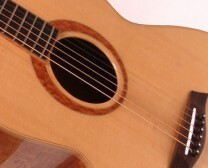 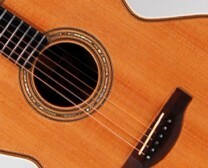 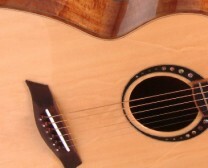 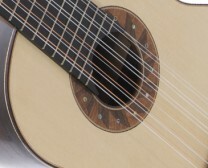 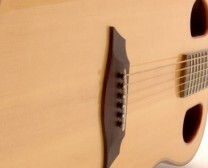 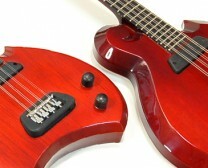 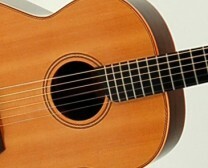 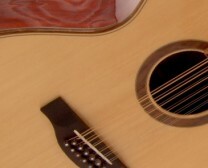 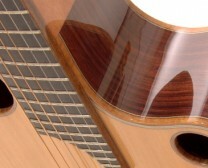 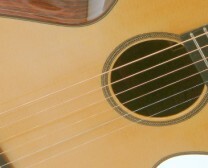 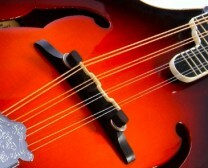 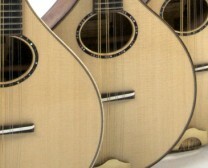 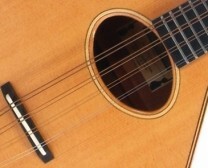 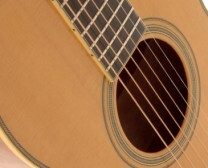 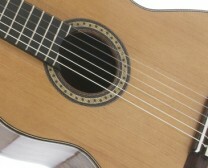 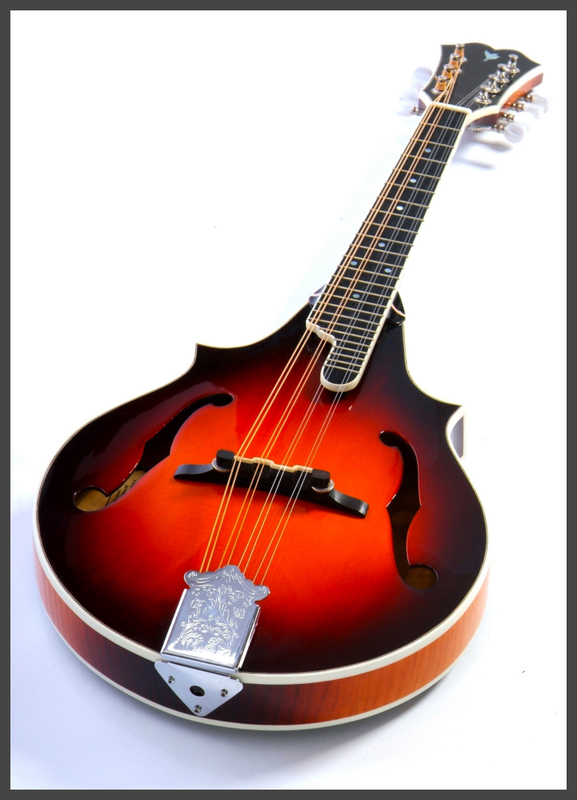 Available with either F holes or an oval soundhole, essentially a symmetrical version of the F5. 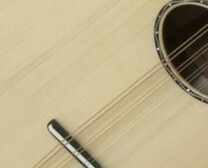 Highly figured maple throughout with a choice of spruce or cedar for the belly. 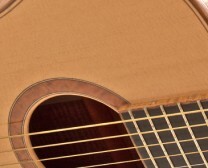 Both the back and top are tuned using a graduated thicknessing method.